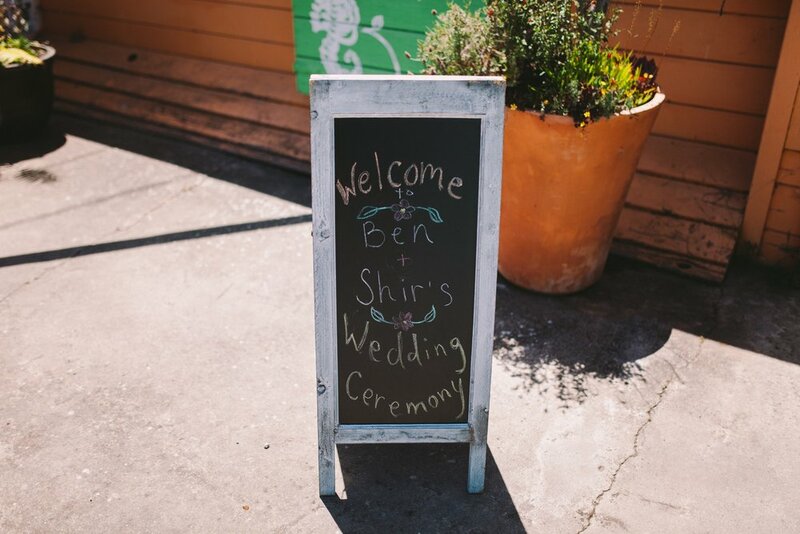 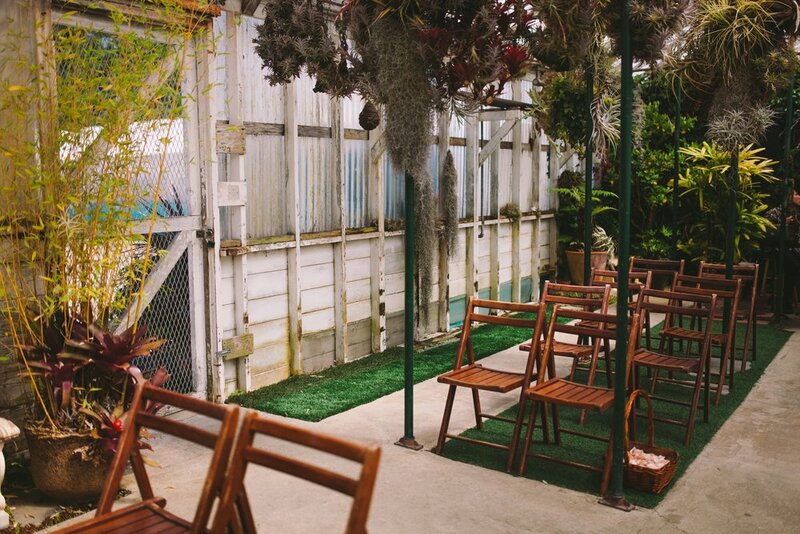 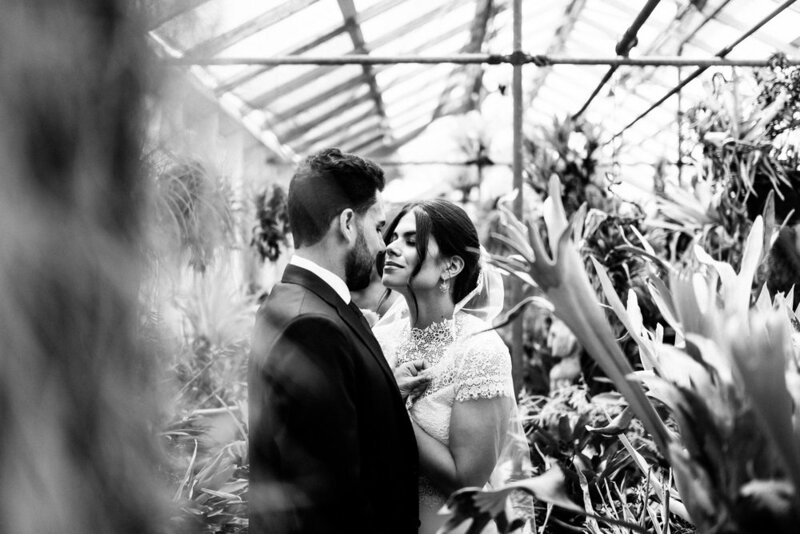 It was an absolutely perfect day for Ben and Shir's gorgeous greenhouse wedding in Pacifica! 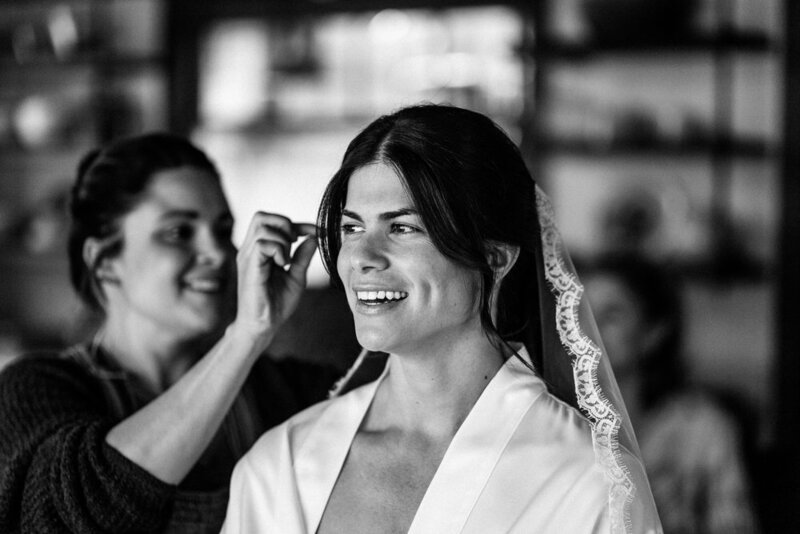 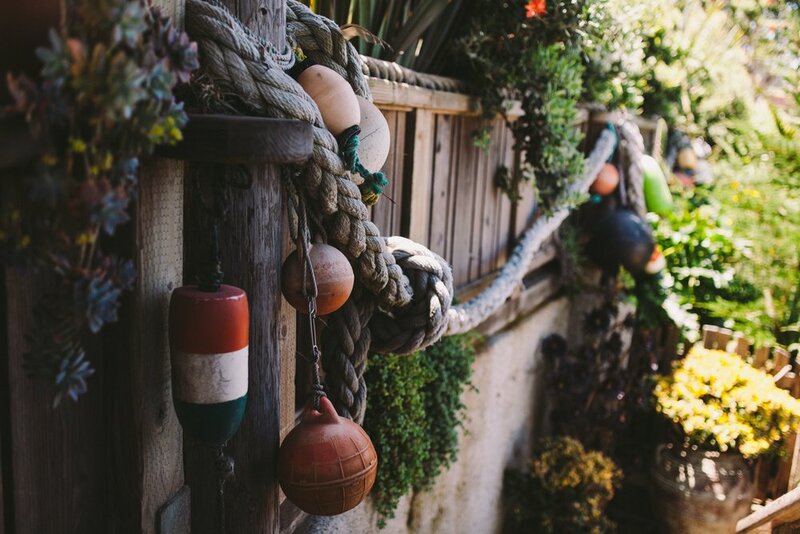 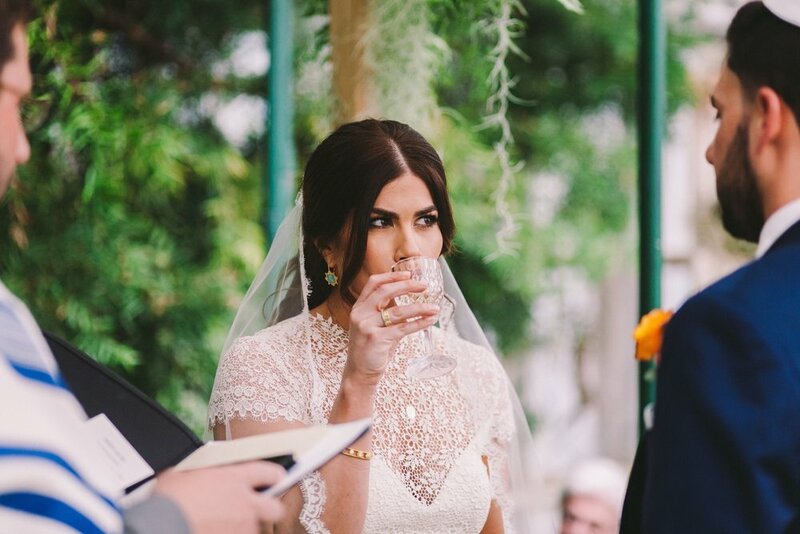 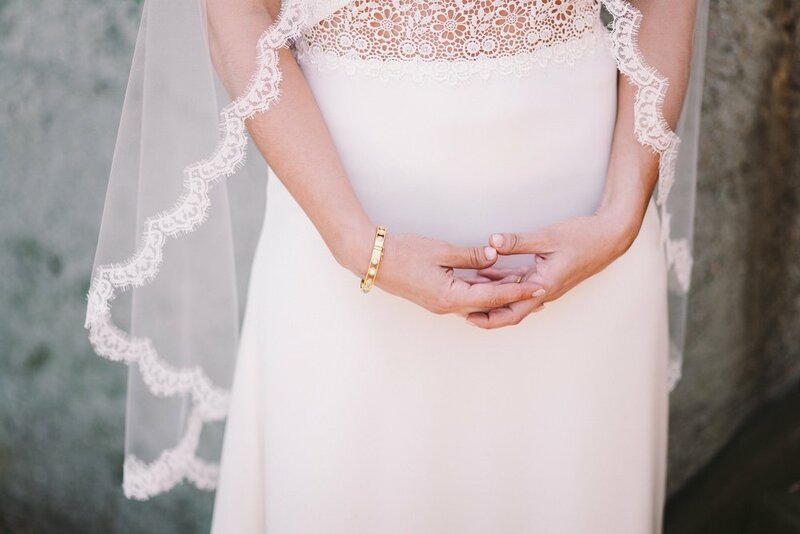 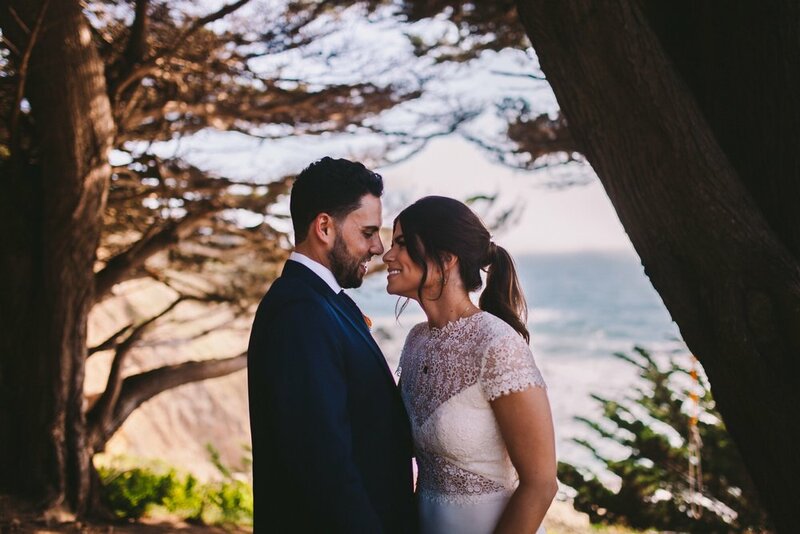 Shir began her preparation in a beautiful beach house with stunning views of the ocean, whilst Ben got ready a few miles away down the iconic Route 1 at the Oceano Spa in Half Moon Bay. 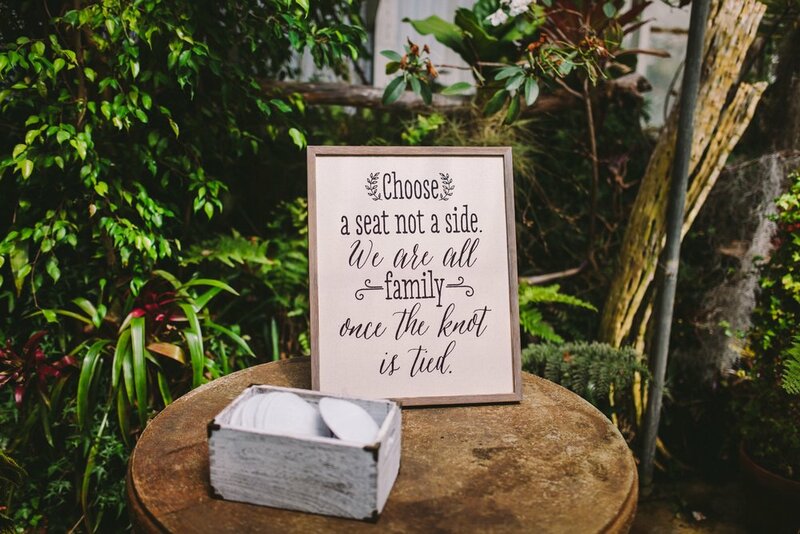 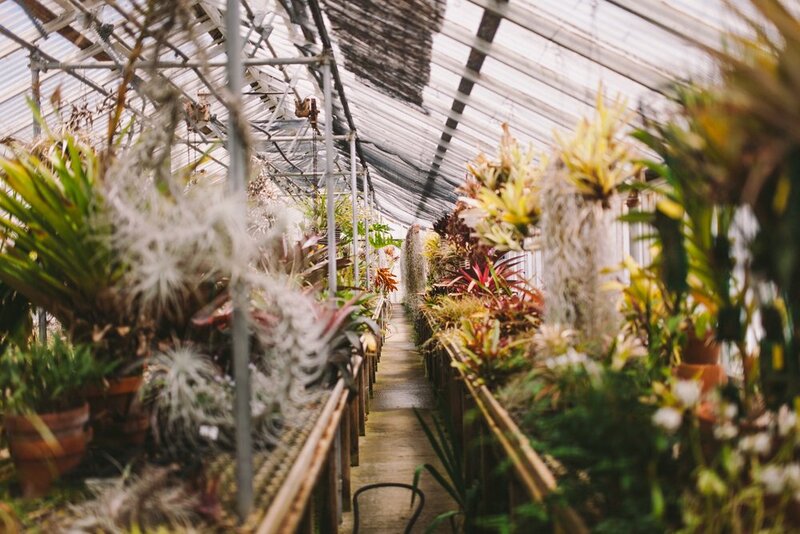 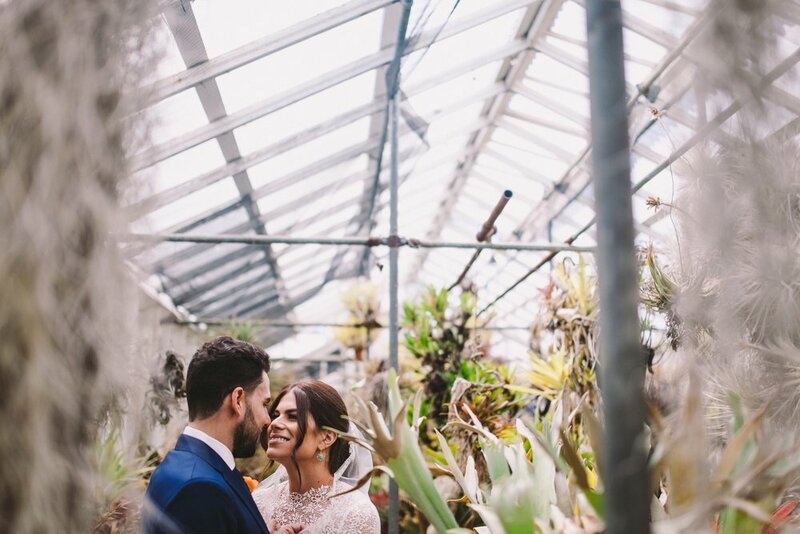 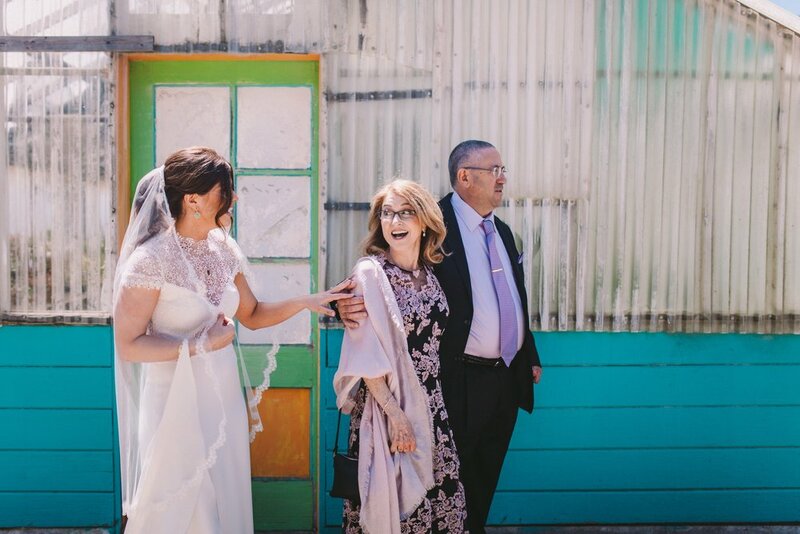 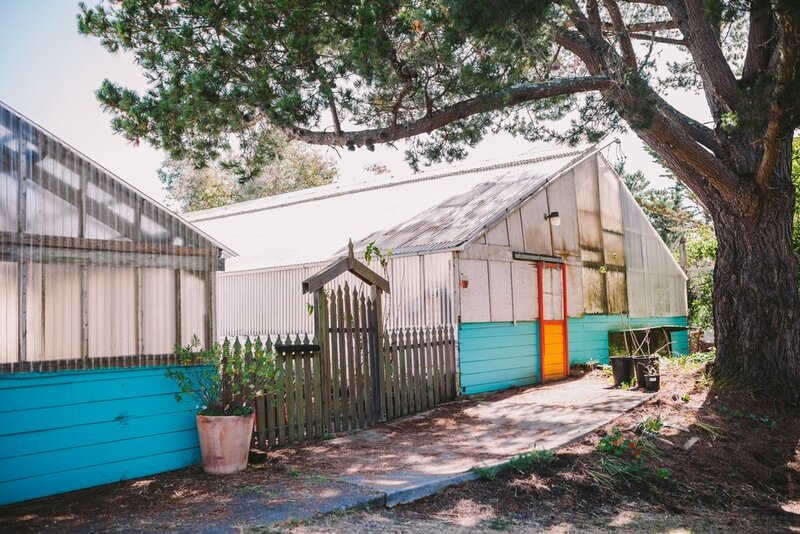 After a super sweet first look at the beach house, the happy couple headed to their ceremony within the magical greenhouses of the Shelldance Orchid Gardens, spilling with colour and life! 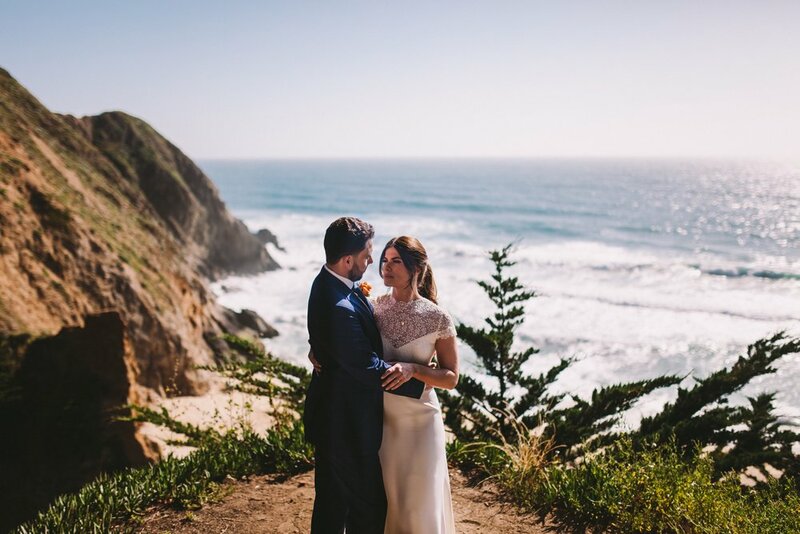 We then headed back down Route 1, stopping for a few coastal portraits, before joining the rest of the guests for a relaxed restaurant reception in Half Moon Bay. 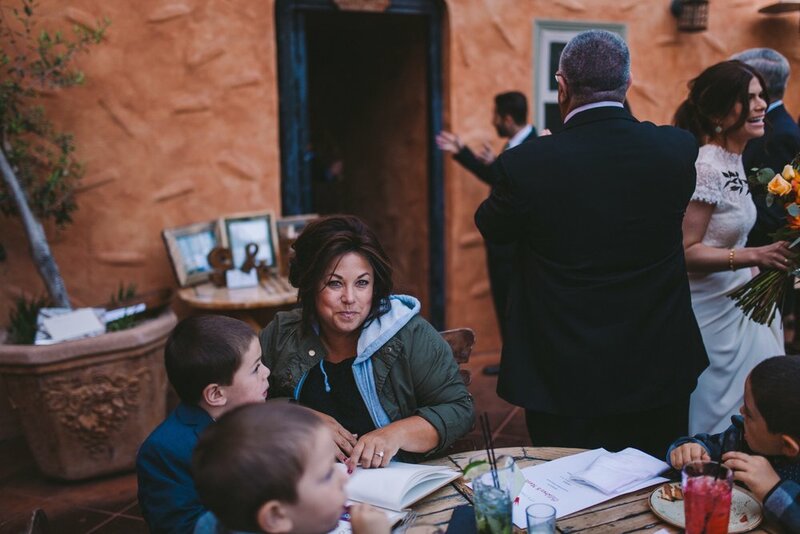 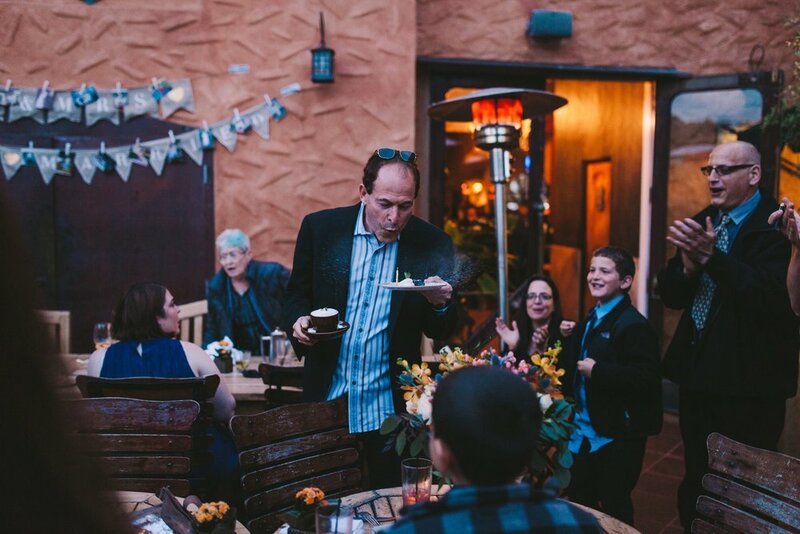 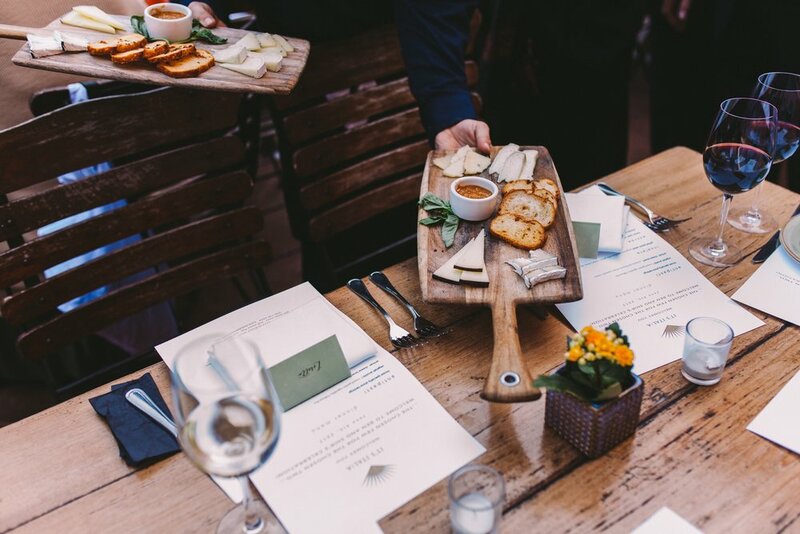 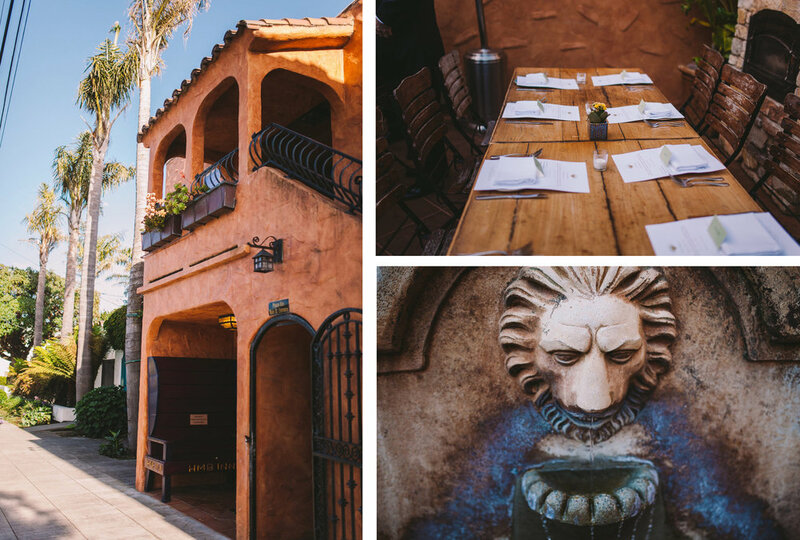 It was an evening filled with moving speeches, delicious Italian food and plenty of laughter as the sun went down. 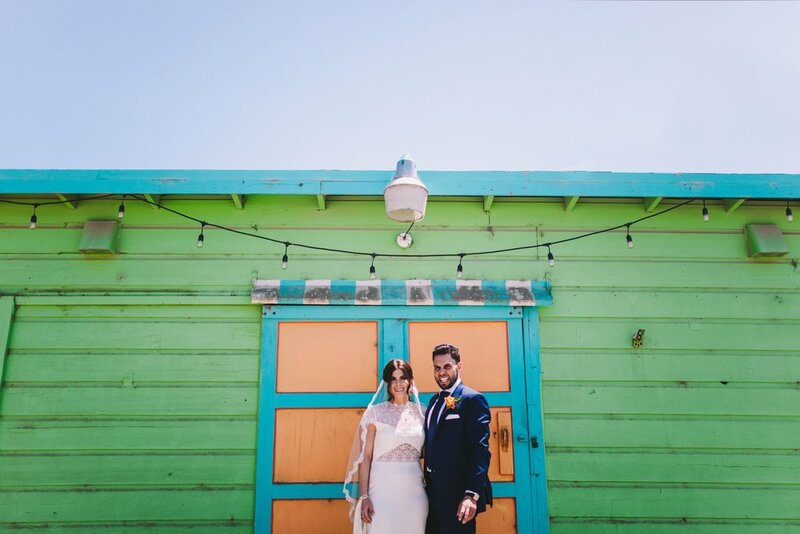 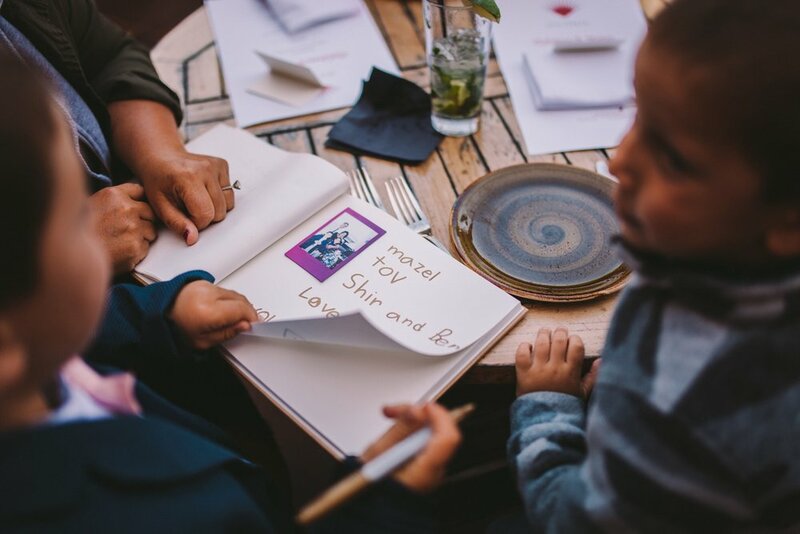 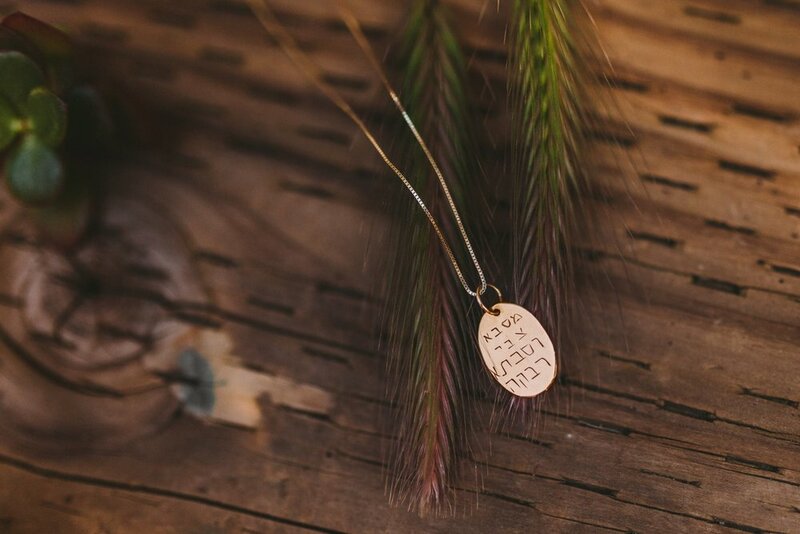 Ben & Shir are such a warm couple and their family and friends so welcoming, they were an absolute pleasure to be around and we are so glad to have been able to share this amazing time with them. 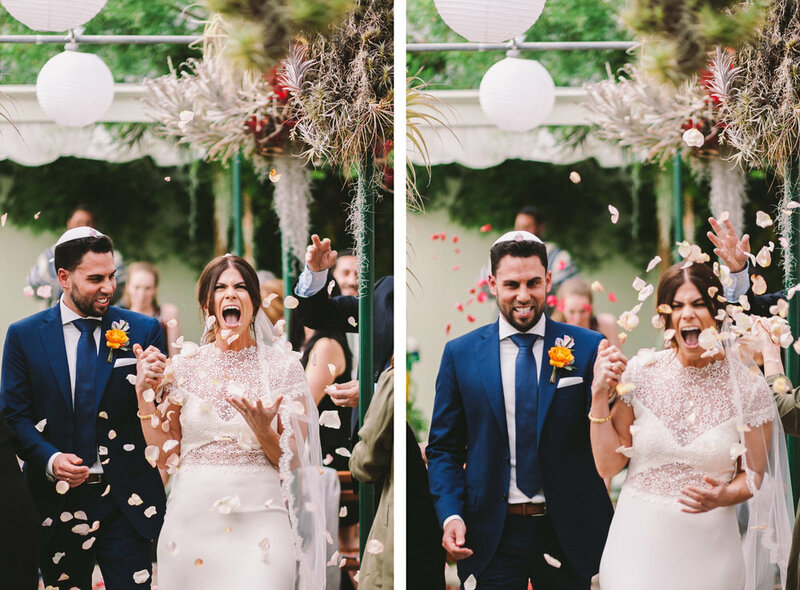 Here are a few of our favourite images from the day!